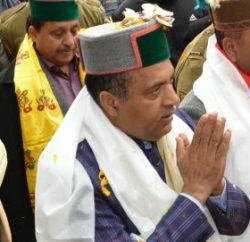 The Himachal government has formulated a 30-year project for the conservation of the fast-depleting reserves of chilgoza pine due to reckless harvesting and over exploitation of its edible seed. Besides an action plan for the systematic regeneration of the endangered nut-bearing species, the project will focus on the awareness aspect. 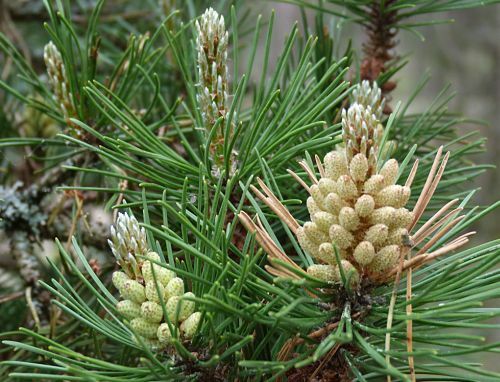 Pinus gerardiana, as the chilgoza pine is known botanically, will be designated theme tree for the tribal belt where it is found. Chilgoza saplings will be planted in public places like office complexes, forest rest houses and schools to create public awareness about the need to preserve the species, which grows in a specific environment in the narrow belt of the western Himalayas and has high economic value. Only tall and well-grown saplings, between three and four years old, will be planted at public places to ensure that those are visible and survive. The awareness drive will focus on educating the youth and particularly schoolchildren about traditional sustainable management practices which have helped the species survive so long. 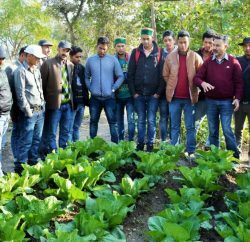 A park for the conservation of different varieties of chilgoza will be established on five hectare in Kinnaur and research for the standardisation of regeneration techniques and sustainable management practices will be carried out. Under the first phase of the project, spanning 10 years, nurseries will be established and new chilgoza plantations will be raised on 400 hectare. 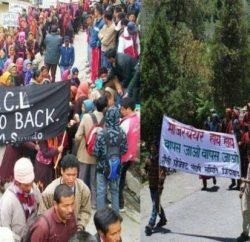 Of those, 320 hectare will be raised in Kinnaur district and 40 hectare each in Bharmour and Pangi subdivisions of Chamba district. Degraded chilgoza forests will also be replenished.